Earth Hour is a movement that’s been taking place for over 10 years now, the first one happening in 2007. What is Earth Hour? The concept is quite simple. We take an hour from our lives to remember that the Earth expands beyond your life or ours. Originally, it was an experiment to see if we could get people to turn off their lights and electronics for an hour. Make the world dark. Reflect on the good things we have. But now, it’s a start reminder of the nature of the world around us, and that it’s up to us to protect it. So beyond just turning off your power, want to know how you can celebrate Earth Hour? 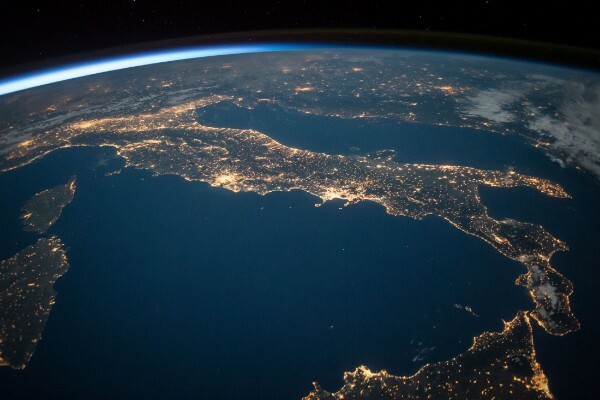 We have some staple recommendations for how to celebrate Earth Hour, but we are also sharing some ideas that tie back to the theme – #Connect2Earth. So if you need some ideas for what to do, keep reading! This one is definitely a classic and a favourite of ours. Living in a city, there are so many places that use Earth Hour to bring in live, acoustic music to serenade you by candle light. It’s definitely a low-key way to go out and still participate. 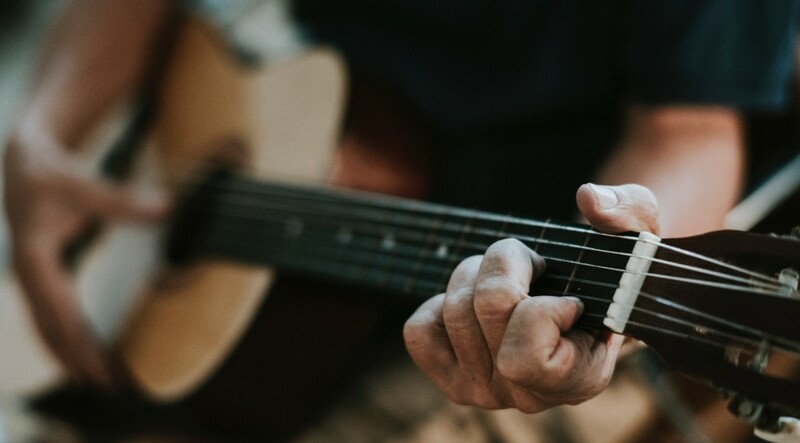 And what’s not to love about live music!? 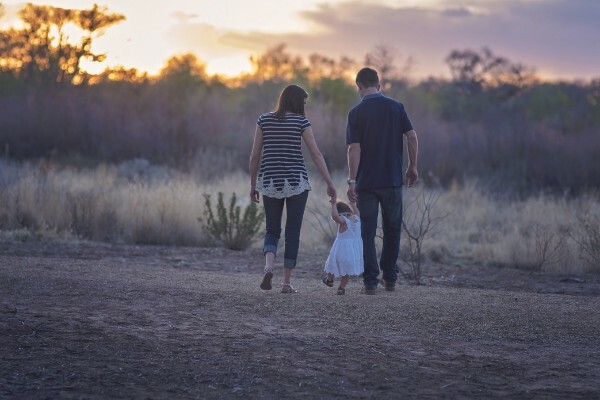 When Earth Hour first started, it was a great way to have families reconnect with simple, classic activities that are sometimes forgotten with modern technology. 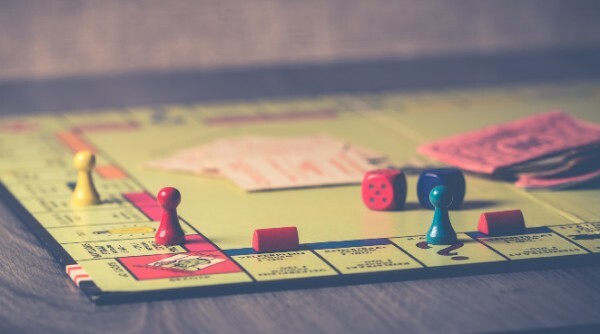 Whether you have kids, or want to get together with a group of friends, this is a fun time to have some snacks, and play some old school (or new school) board games – away from the screens. Paint nights are out, and plant nights are in, so why not do one yourself? 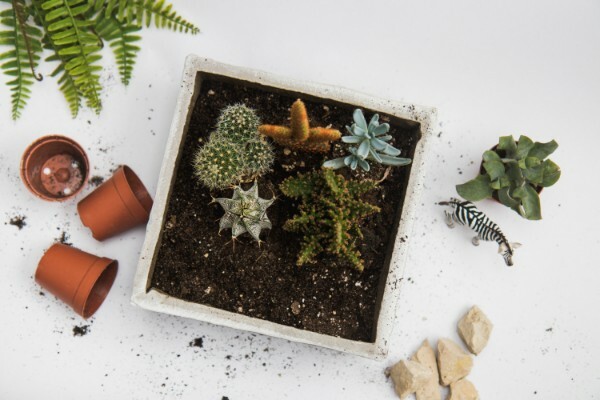 This year’s theme, #Connect2Earth is all about getting back in to nature, so a fun activity would be to plant your own terrarium or window box! You can bring a bunch of plants and supplies, and have a great night getting your hands dirty with friends or your partner. Seems simple enough, but why not spend the hour walking outside in nature? What better way is there to #Connect2Earth than explore the nature around you. It costs no money, uses no resources, and is a great opportunity for great conversations. 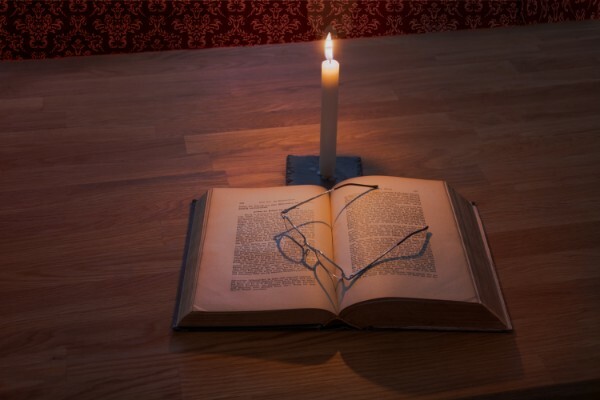 It may seem low-key, but there’s nothing more relaxing than hunkering down with a good book and getting cozy by candlelight. If you’re not in to the hub-ub of Earth Hour, or you just need a night in, this is a super easy choice to enjoy your night, relax, and still partake. No matter how you choose to spend your Earth Hour, it’s important to take this time to reflect on the beauty of the world around us, and remember that in order for it to survive and thrive, it takes each of us to make positive changes. So whether you’re looking for a fun night out with your friends, or a quiet night in, remember that every choice counts, and we only have one beautiful Earth to live on. Looking for more ideas? See what Earth Hour has to say! And let us know, how did you celebrate? Previous Post: « Is Beer Vegan?